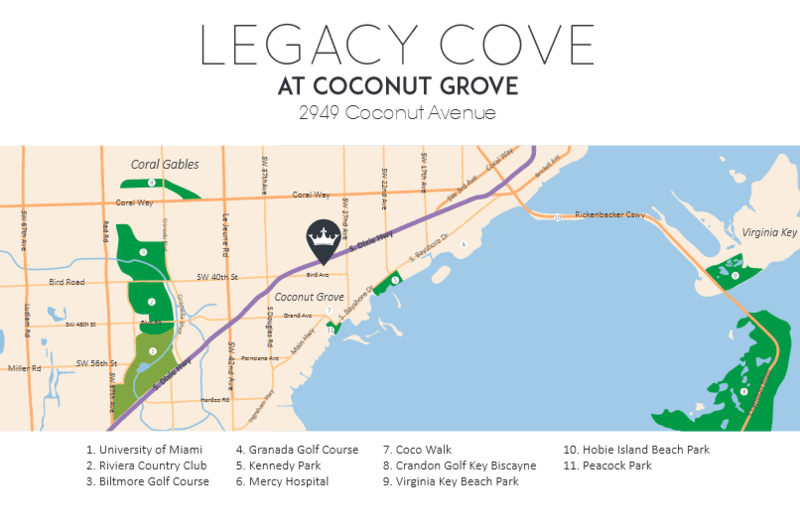 Legacy Cove reimagines the town home by boasting contemporary uptown design on a tranquil street in the coveted neighborhood of Coconut Grove. The Grove offers its inhabitants an abundance of dining, nightlife, shopping, art and culture. 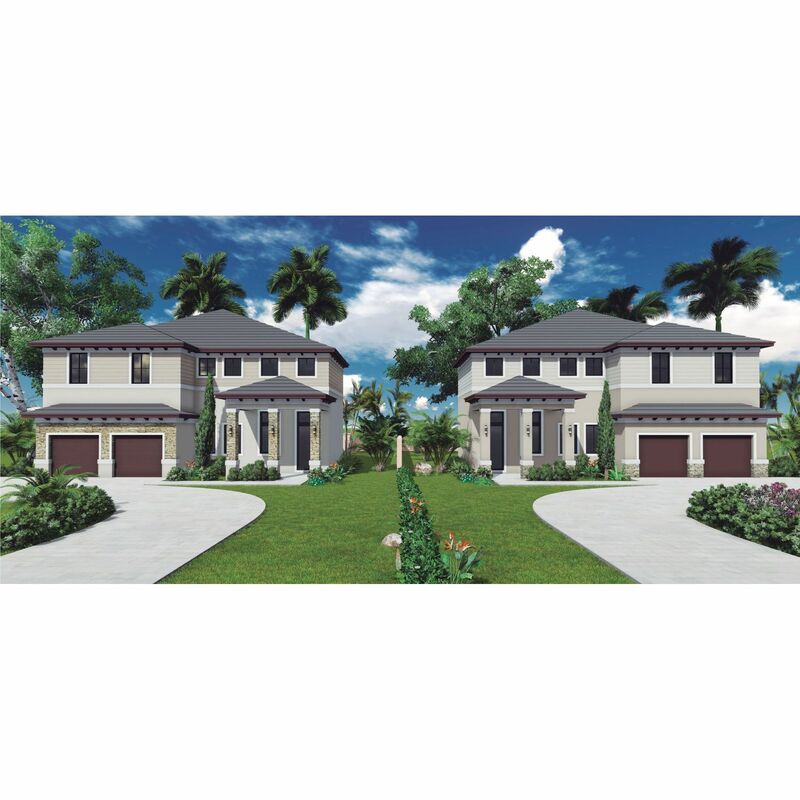 The residences are walking distance from the shops and restaurants at Coco Walk, Dinner Key marina, and Peacock Park. 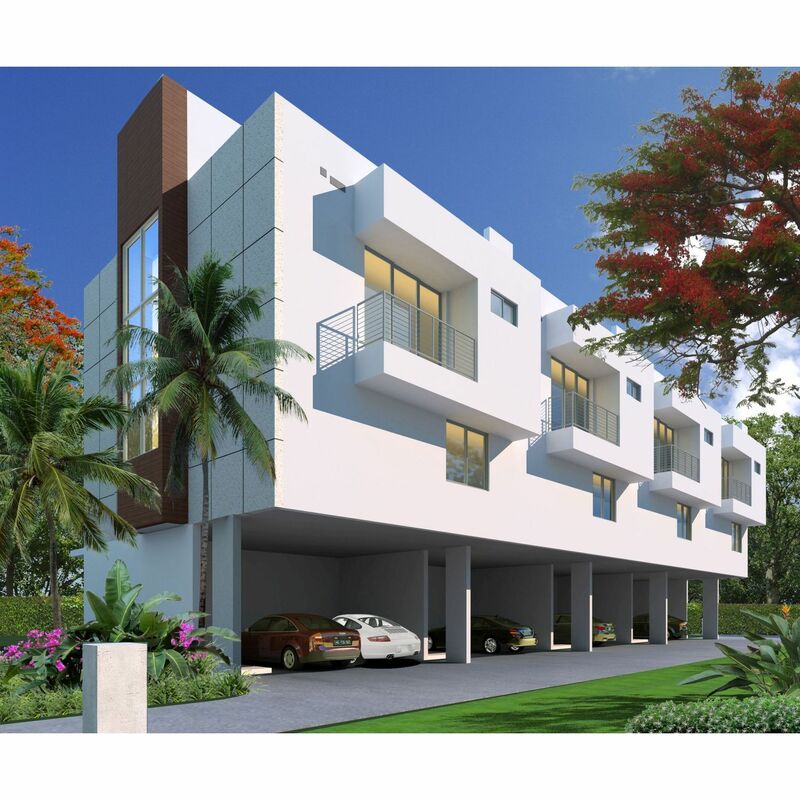 Additionally, their convenient location means you're only a short drive from Downtown Miami, Midtown, the beaches, Kendall, Dadeland and the rest of Miami. 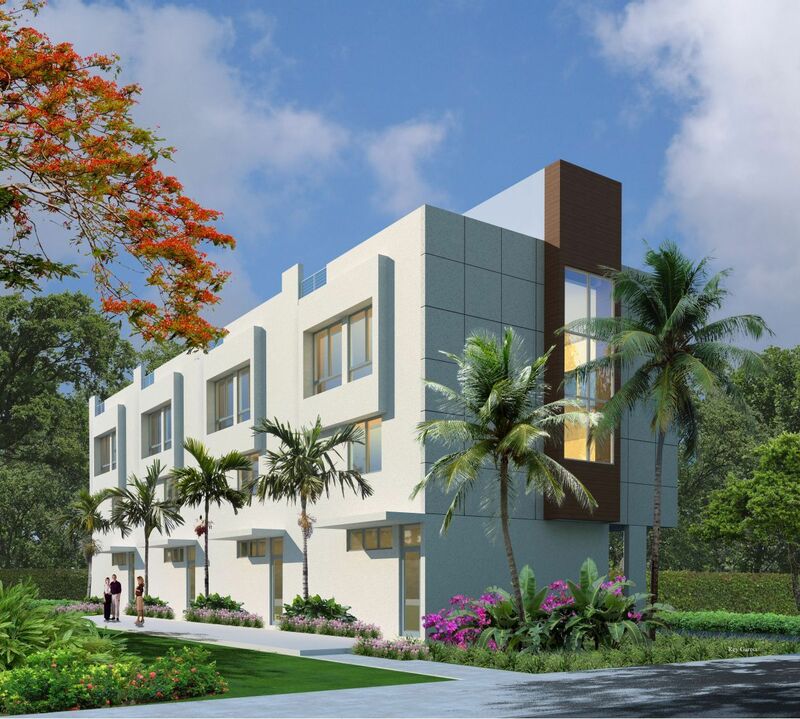 Each one of its four dwellings consist of 3 bedrooms, 2 ½ bathrooms, great room, dining room, two-car covered parking, covered entry and a spacious rooftop terrace for entertaining under the hues of a South Florida sunset. 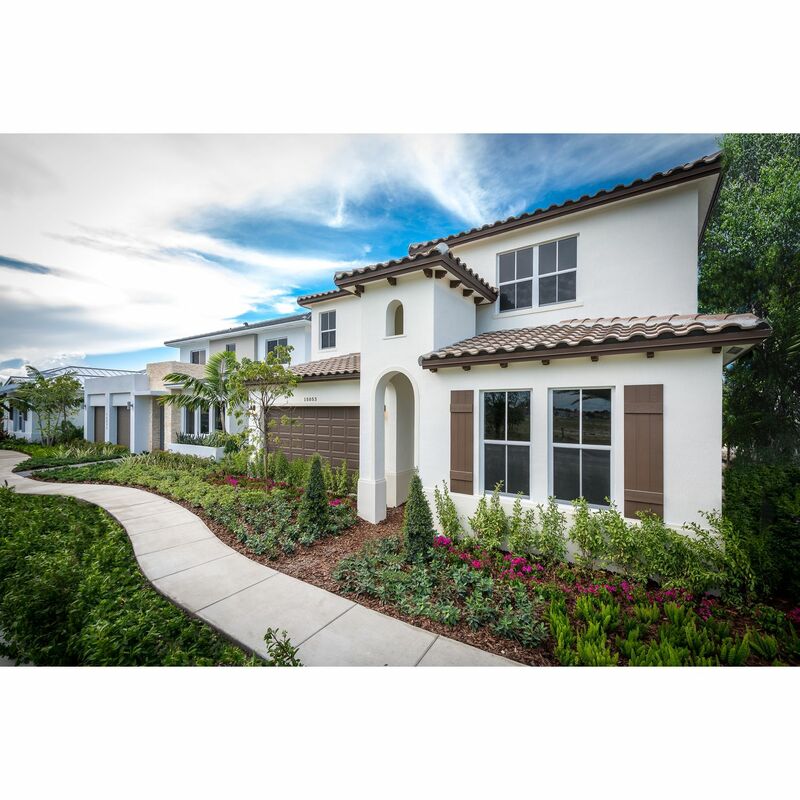 Apart from the spacious layout, these residences offer exceptional features such as wood cabinets, oversized porcelain floors, luxurious stainless steel appliances, a summer kitchen on the terrace and much more. The building offers its residents a comfortable green area and fully fenced with an automatic front gate and side pedestrian entrance.